Google launched Assistant last year in Allo, and then it came to the Pixel and Google Home. The period of exclusivity for Google is over now with Assistant on tons of Android devices, and there's even an API for developers to implement on just about anything. Case in point, there is now a version of the AutoVoice Chrome extension that can call upon the power of Assistant. However, the setup process is quite a slog. The video above shows the end result of the setup, and it looks pretty neat. You can use the Chrome extension to contact Assistant from your PC with any wake up phrase you want (because AutoVoice) and use the same commands you would on other Assistant devices. In order to get this working, you have to go through two setup processes: the first to get Assistant on your PC, and another to plug in AutoVoice. You need to enter some text in a command line, but there's an XDA tutorial for the Assistant installation. 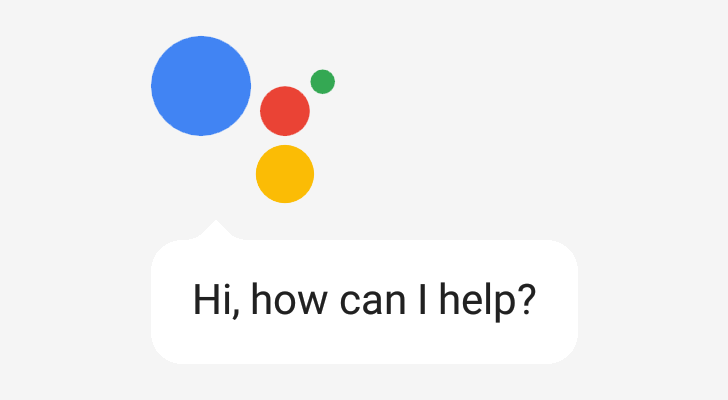 The AutoVoice dev has instructions on how to download the special AutoVoice version of the Google Assistant server. Again, command lines. This lacks the polish of a finished product, but it could be a cool evening project if you want to mess around with it.